GEOVENT consists of a three-dimensional vent core that is wrapped in a non-woven, needle punched filter fabric. GEOVENT consists of a three-dimensional vent core that is wrapped in a non-woven, needlepunched filter fabric. 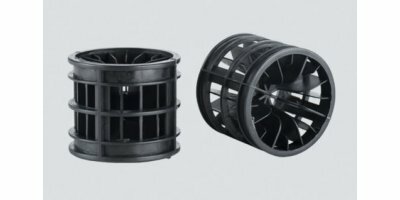 GEOVENT End Outlets are available for use in conjunction with GEOVENT active/passive gas venting systems. 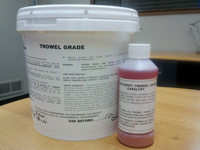 LIQUID BOOT TROWEL GRADE is a trowel-applied, water-based membrane containing no VoCs, which provides a barrier against vapor intrusion into structures. LIQUID BOOT TROWEL GRADE is installed in conjunction with the LIQUID BOOT vapor intrusion barrier to minimize vapor migration. ULTRASHIELD fabric consists of polypropylene, non-woven geotextile that is resistant to ultraviolet degradation and to biological and chemical environments normally found in soils. 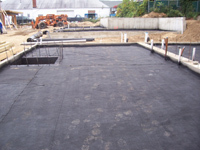 UltraShield provides protection for the membrane from rebar and other construction processes. BASEFABRIC fabric consists of polypropylene, non-woven geotextile that is resistant to ultraviolet degradation and to biological and chemical environments normally found in soils. 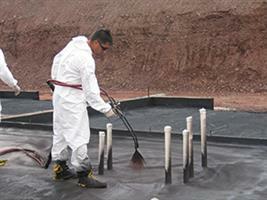 BaseFabric provides a uniform substrate for spraying the Liquid Boot membrane. 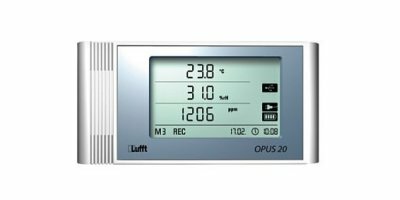 This unit has been developed to incorporate the latest technology and specification requirements to provide you with a fast, simple to use and accurate piece of environmental field kit. 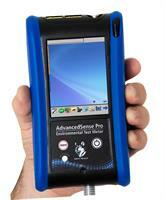 For 20 years, GrayWolf has been transforming the way that environmental measurements are taken. And now we have acted on the feedback from our many worldwide IAQ, HVAC, IH and Green Building customers to introduce a range of very smart probes with highly advanced features. Random media are installed in submerged moving bed reactors in municipal and industrial waste water treatment. They provide large specific surfaces for the growth of biofilm and feature an extremely high mechanical stability. 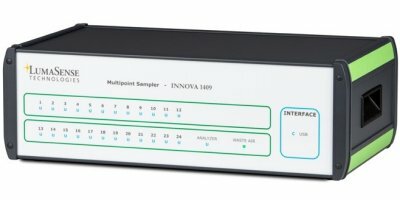 For climate monitoring in buildings and the control of all climate-sensitive production processes. 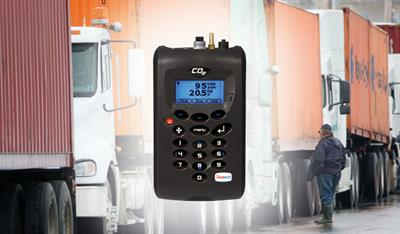 The only LAN datalogger with built-in sensors and the highest precision! Firmware online updatable. 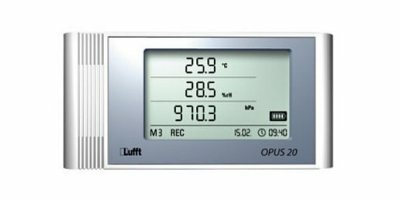 The Opus20 runs on batteries or powered via USB. 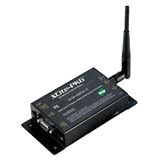 Alternatively, you have the possibility to power the device via POE (Power over Ethernet). 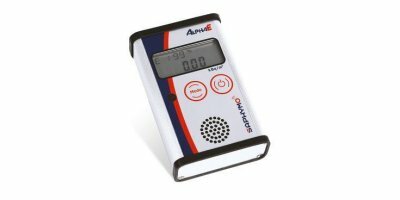 AlphaE is a professional meter for Radon concentration, personal exposure and doses. This ultra-small and light-weight instrument comes with an optional belt bag, an alternative for wall-mounting. 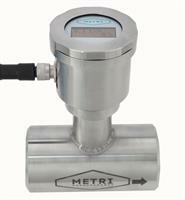 Designed for use with liquids, the Metri IC-FMS Flow Monitor builds on the success of the LPM. 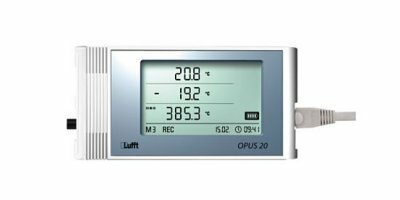 Featuring rugged radial turbine flow technology with a simple local display transmitter and switch.